Taking Back Sunday @ Power Plant Live! 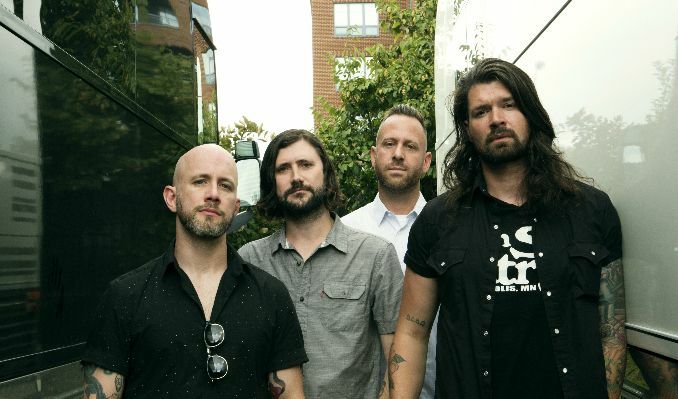 How have Taking Back Sunday managed to not only survive but thrive through their prolific career? The answer is simple: By constantly innovating. That fact is especially evident on the group's seventh full-length Tidal Wave, which sees these Long Island legends continuing to take chances and plunge headfirst in the sonic unknown with dazzling—and remarkably catchy—results.